Richard is a level 3 personal trainer, kettlebell instructor and fully insured with REPs. I am a personal trainer whose clients are in the 40 – 50+ age demographic, professionals to retirees who find achieving their well-being goals hard to fit into a busy lifestyle. I design bespoke one on one personal fitness training sessions with you at your home, in your garden, local park or my home studio and will work around your schedule at home or at work. After many years in the music industry, working as an artist manager and as Director of International Marketing for one of the world’s largest independent labels I decided to take a radical change of profession and enter the fitness industry, which has been a long held ambition. As an athlete, I have competed in triathlons, IronMan and have been very active throughout my sporting career in the gym, cycling, tennis and squash. 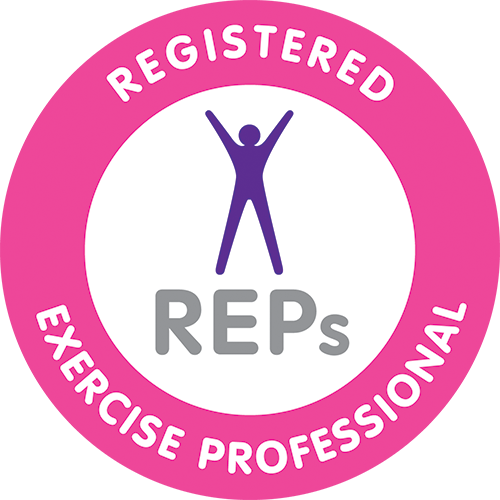 I am now bringing my life skills as a fully qualified fitness trainer to a new market and I have a passion for helping people realise their fitness goals.